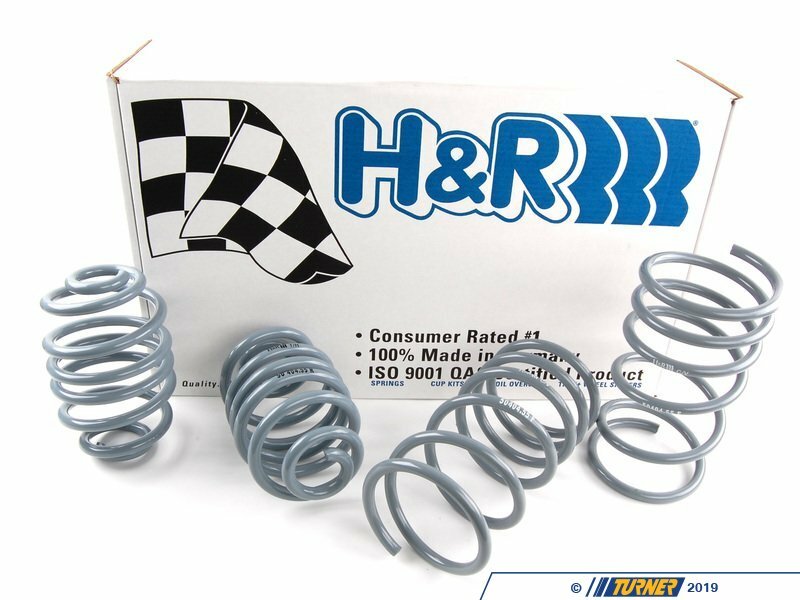 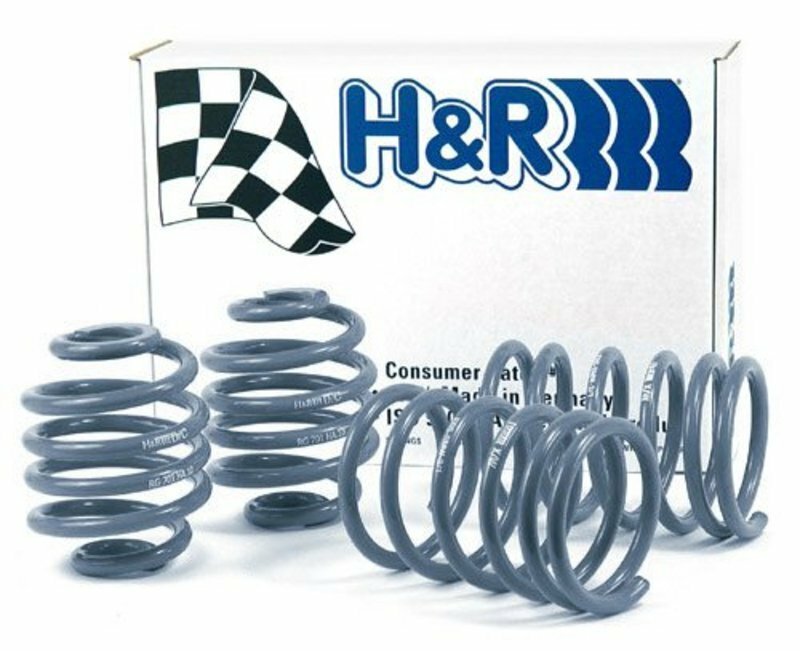 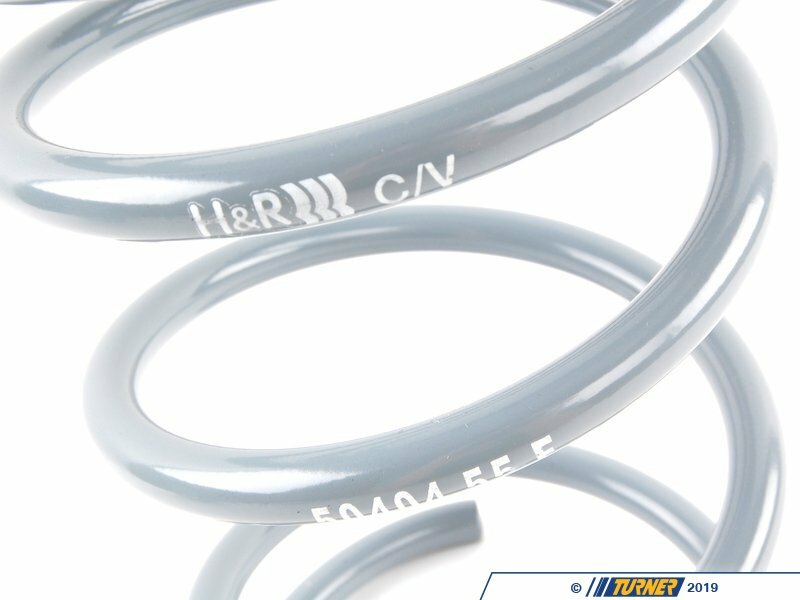 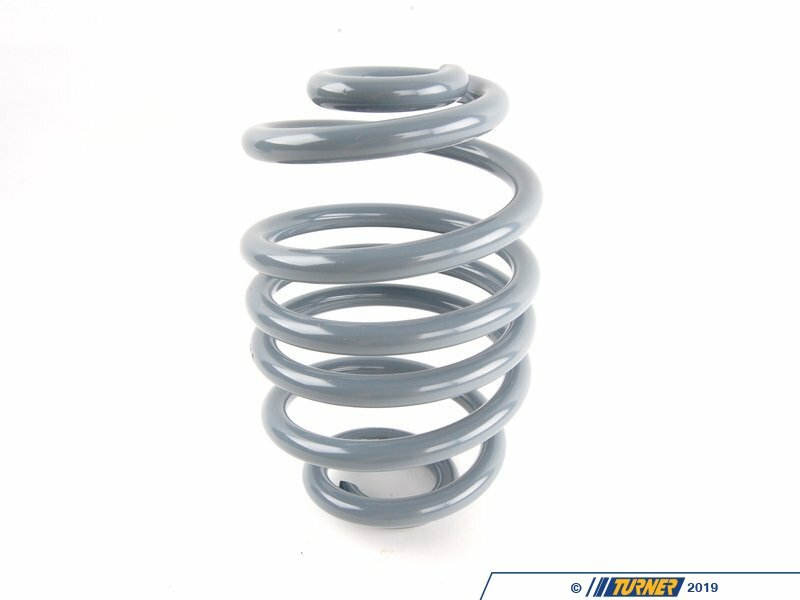 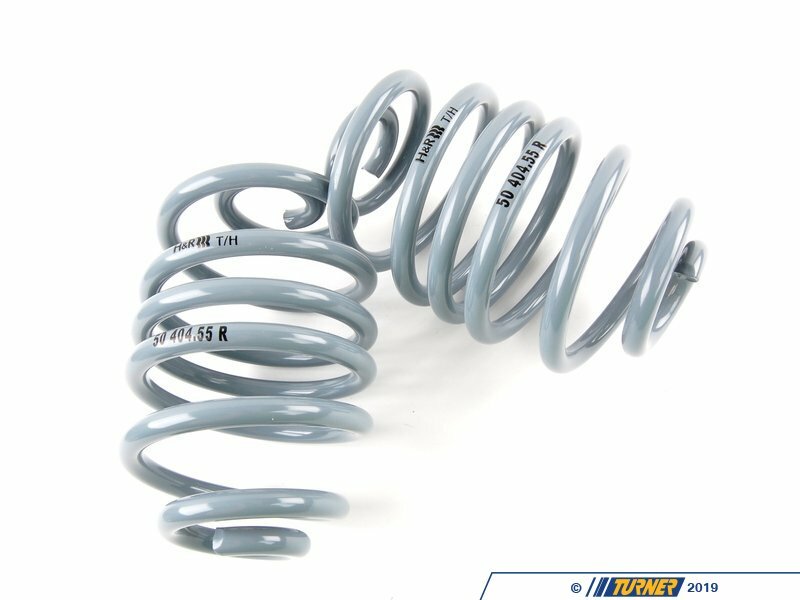 H&R OE sport springs provide a minimal lowering and still maintain ride comfort.Only from H&R, OE Sport Springs are for those who desire a slight increase in handling and control. 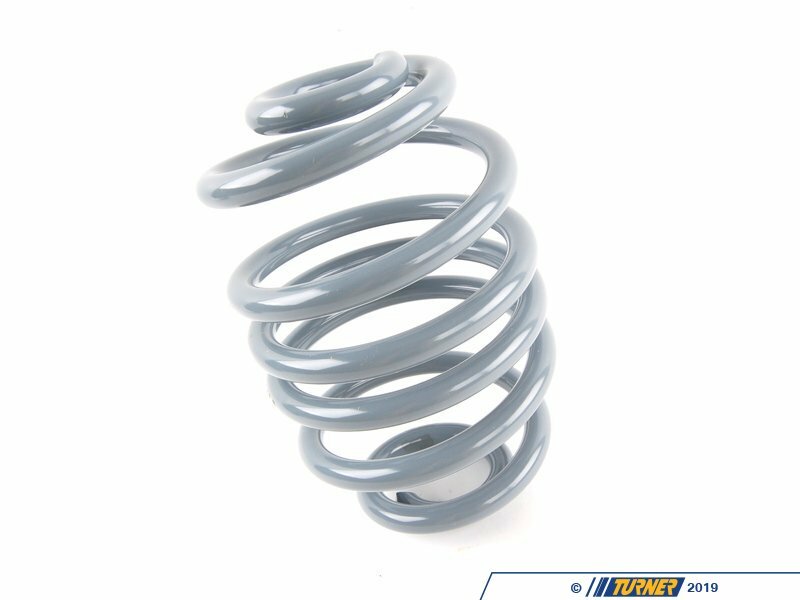 You can expect reduced body roll and superb ride comfort with better driving convenience. 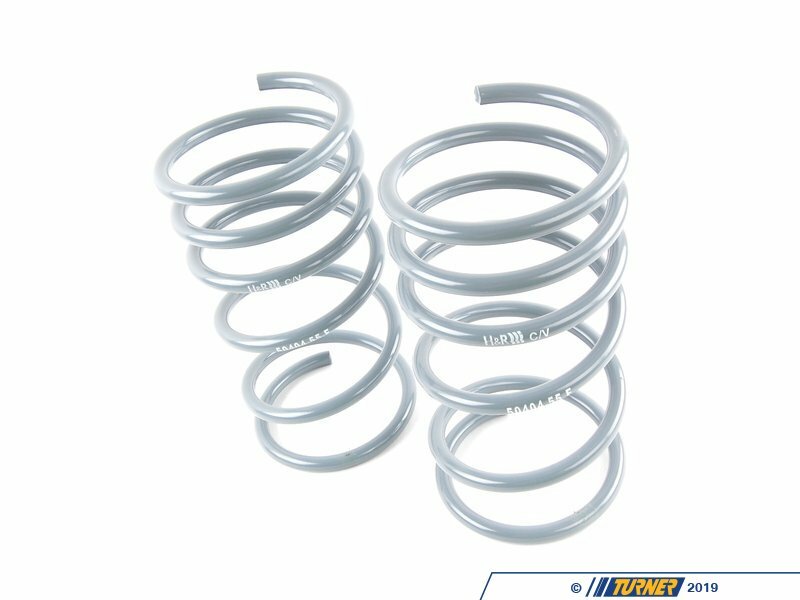 OE Sport Springs provide a subtle upgrade for a fine-tuned vehicle.